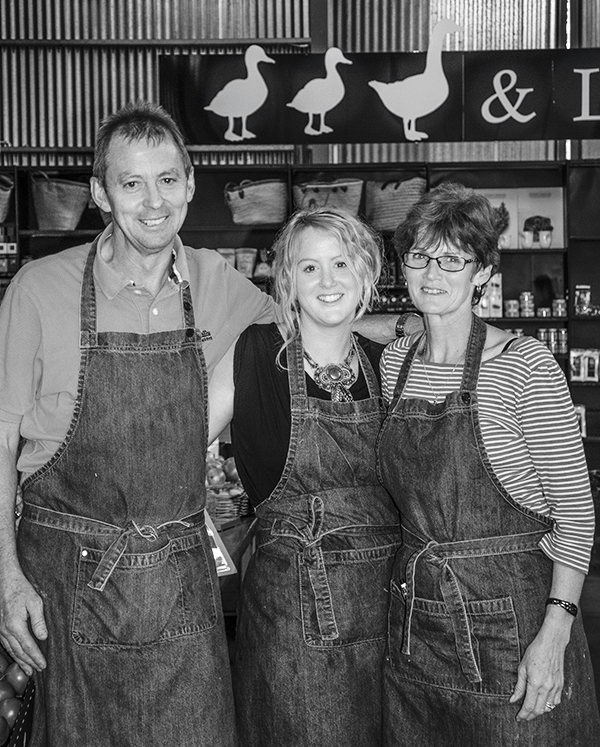 Duck Duck Goose & Larder is a family business run by Andrew and Jeanette Collinson together with their daughter Hannah. Originally from Ballarat, Andrew and Jeanette also ran an IGA supermarket in Alice Springs for 8 years before taking a four-year break to caravan around Australia. Upon their return - and much to their surprise - they put their retirement plans on-hold to buy a new business in Kyneton. 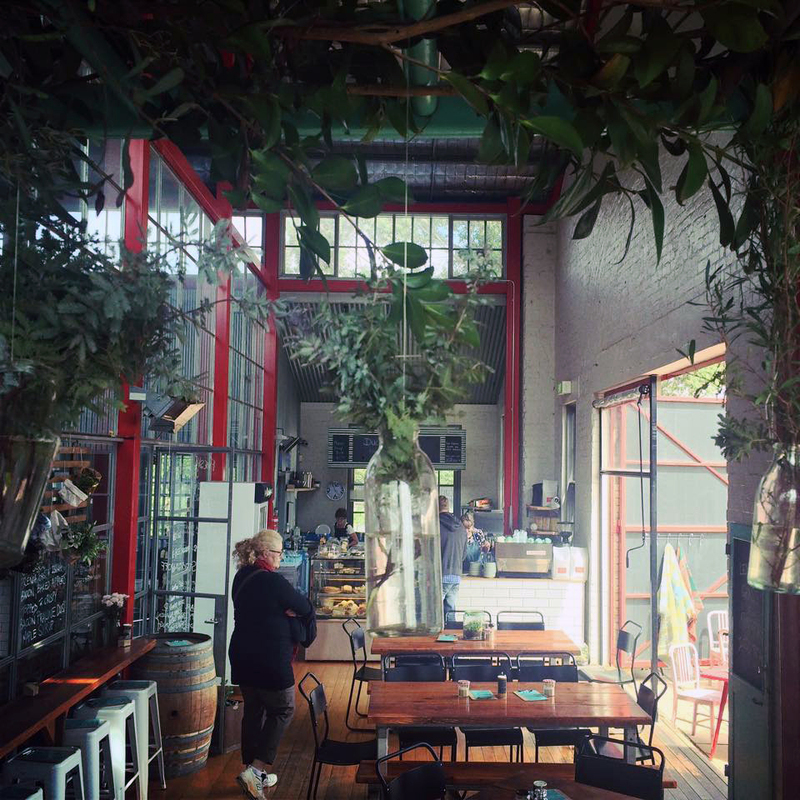 With Hannah’s experience as a cafe owner in Melbourne and the inspiring possibilities that the large historic Piper Street building provided, the opportunity was too good to miss. "Growing and expanding the business with our daughter is something special and it brings us closer together. We love to support local producers and growers and our new community. We look forward to welcoming you to our store." Duck Duck Goose is vibrant light-filled north-facing cafe serving great coffee, breakfast, lunches and in-between snacks. The Larder is stocked full of all necessary provision plus a wide selection of specialty lines sure to inspire any cook. The Providore is full of wonderful products including fresh local flowers, gift books, kitchenware, candles, wire-ware and baskets.